This image is probably my most favorite in the gallery. 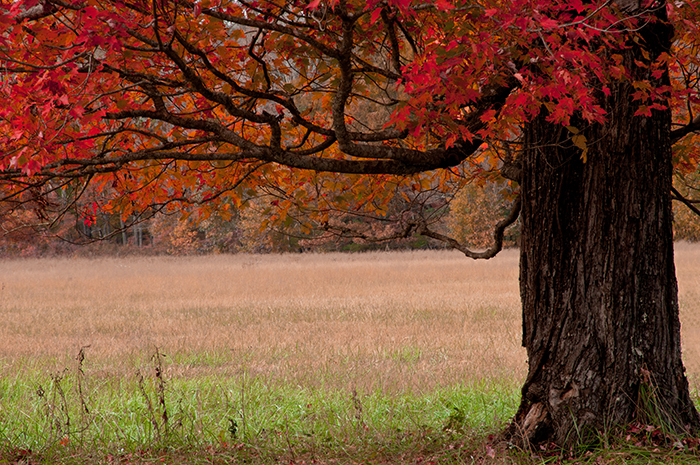 The simplicity of the scene, the autumn color, and the composition just appeal to me. Overcast lighting and the right time of year can make forest or woodland scences, such as this one, come alive.